You Can Run a Marathon! 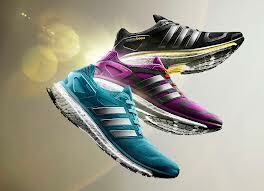 : Adidas Boost Ambassador! 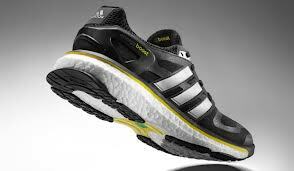 As well as running in them I also have to write about what I think of them. So I'm kind of reviewing them too! I will hear more in March about what I will be doing. I'm looking forward to read you review! I'm looking forward to read about your first trainings!! Rock 'n' Roll Lisbon Half Marathon!